Sadlier Sacraments App is a fully integrated companion to Believe – Celebrate – Live immediate preparation for the sacraments of Reconciliation, Confirmation in the Restored Order, and Eucharist. This application provides engaging resources for Catechists and Parents in both English and Spanish. 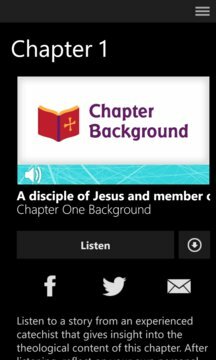 Easy to access resources include audio reflections, tips and activities, rituals and prayers, video clips, and music for each chapter in the series. 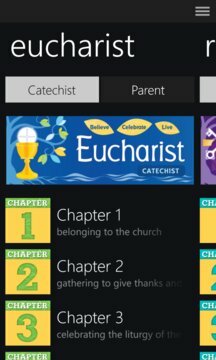 The Sadlier Sacraments App was created with the Subsplash App Platform.